Penarth offers a wide range of amenities for visiting guests. Whether you fancy Michelin Star food at the Restaurant James Sommerin or a sausage roll from the local Greggs Bakery: Penarth caters for all guests! 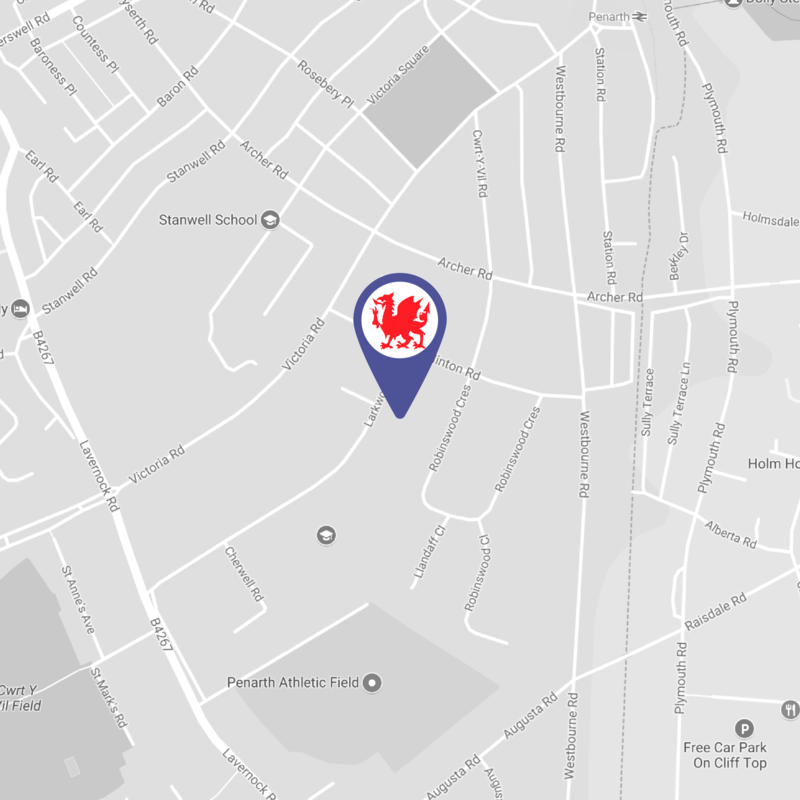 See the map below for some of the amenities available in the Penarth area. We are working with our Club members to offer competing players FREE overnight accommodation for as long as they are in the tournament. If you are interested in making use of our Host a Player service please email players@britishtourpenarth.co.uk with your name, age and contact information. We will then make contact with you once the details of the qualifier and main draw events are known. For safeguarding reasons this offer is for adult competitors only.